8 July 2016, at 6:00a.m. 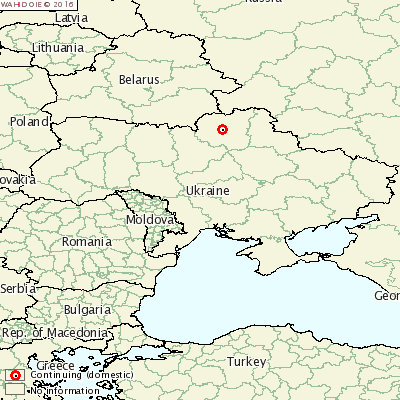 UKRAINE - A new outbreak of African Swine Fever (ASF) has been reported in Ukraine. The outbreak affected a village pig farm in Khybalivka, Chernigov. Of the 32 susceptible on the farm, there were five cases. However a further 65 pigs were destroyed in order to prevent the spread. These pigs included pigs on neighbouring farms.